That’s it, series to England. At 3-1 up England have won the series with a game in hand against the best ranked team in the world. England are currently ranked fifth, so all in all, a good summers work! They now head to the ‘Kia’ Oval for the fifth and final test of the series, should be an entertaining match. Catch the TMS team live from The Oval at 11:00 BST on Friday the 7th of September. Oh no, Joe! As soon as he mentioned dreaming of a 5-0 series win it was blown. England’s first innings collapse put paid to that and all credit to India who were resurgent, with some real hostility in their bowling and grace in their fielding. Whitewash aside, this is great for the series as it’s still all to play for as we head down to the Ageas Bowl in Southampton for the fourth test. From the England perspective, there are some interesting selection choices to be made, with Moeen Ali getting a double century and eight wickets for Worcestershire against Yorkshire in Scarborough over the weekend and James Vince scoring 74 and 147 at the Ageas Bowl against Nottinghamshire. Either way, it’s game on. Two from two it is! India look in complete disarray as we head to Nottingham for the third test. Bayliss has named the same squad, with a caveat that Ben Stokes could be included subject to the outcome of his trial. England will be eager to get to Trent Bridge, but with Root already talking up the ‘dream’ of a 5-0 series win, they need to stay focused on the task at hand. England held their nerve to complete a tense 31-run victory over India in the first Test at Edgbaston. Stokes in particular bowled aggressively and wisely but is set to unfortunately miss the second Test at Lord’s due to his court case scheduled for the same week. If the hot spell continues as is forecast, India should feel quite at home in the parched outfield at Edgbaston. Virat Kohli, India’s captain, was in imperious form yesterday in the warm up game against Essex and Joe Root’s England team will have their work cut out for them. The five match series kicks off Wednesday, 1st August and run’s through to the 11th September. With so much sun already this year in the UK, chances of an Indian Summer are looking slim, let’s see if Kohli can change that! Live Stream: Starting on 1 August (Wednesday) at 11:00GMT. Know your timezones? Use WorldTimeBuddy.com if you want to check your timezone accurately. Our GMT timezone is set to +1 (BST/IST). If you’re not currently in the U.K, Australia, India, New Zealand, or South Africa then you’ll need to connect to our VPN first before streaming the matches from your usual providers. 2) Install our VPN on any device that you’ll be using to watch the 2018 India in England Cricket Tour. 3) Connect to our U.K (GBR) servers for BBC Radio and Sky Sports, Australia (AUS) for Fox Sports, India (IND) for SonyLIV, New Zealand (NZL) for Sky Sport NZ, or South Africa (ZAF) for SuperSport. Listen to commentaries for both matches from BBC iPlayer Radio for free. Whilst BBC doesn’t charge for their content, you’ll still need a BBC account to access them. Learn how to sign up for free here. Availability: UK only – Connect to our U.K (GBR) servers first before starting the stream! Tip: India in England Cricket Tour will be airing live from 1 August 2018 on BBC Radio 5 Live Sports Extra and BBC’s Test Match Special. BBC’s India in England Cricket Schedule. BBC’s India in England Cricket News. Access BBC Radio 5 Live Sports Extra here. Access BBC’s Test Match Special here. Sky Sports will be providing full live coverage of all 5 test matches. However, you’ll need a paid subscription with Sky Sports to access their content. Availability: UK only – Connect to our U.K (GBR) servers first before starting the stream! Tip: India in England Cricket Tour will be airing live from 1 August 2018 on Sky Sports Main Event and Sky Sports Cricket. Access Sky Sports Main Event here. Access Sky Sports Action here. Fox Sports will be providing full live coverage of all 5 test matches. However, you’ll need a paid subscription with them to access their content. Availability: Australia only – Connect to our Australia (AUS) servers first before starting the stream! Tip: England in England Cricket Tour will be airing live from 1 August 2018 on Fox Sports. Watch all 5 test matches from SonyLIV for free. Availability: India only – Connect to our India (IND) servers first before starting the stream! 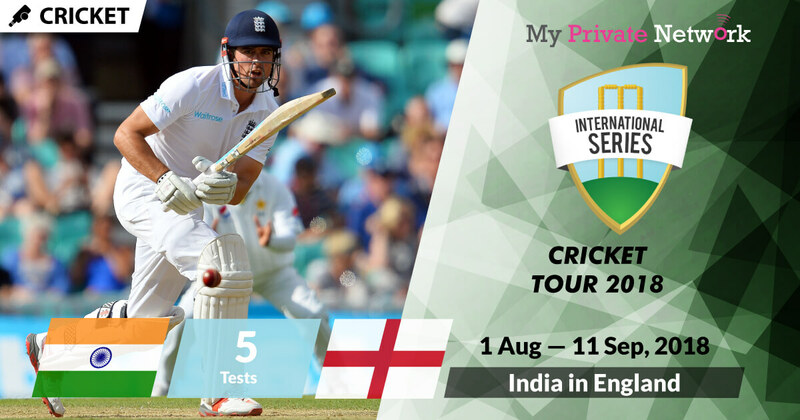 Tip: India in England Cricket Tour will be airing live from 1 August 2018 on SonyLIV. Live matches will only be displayed accordingly when the live match starts. 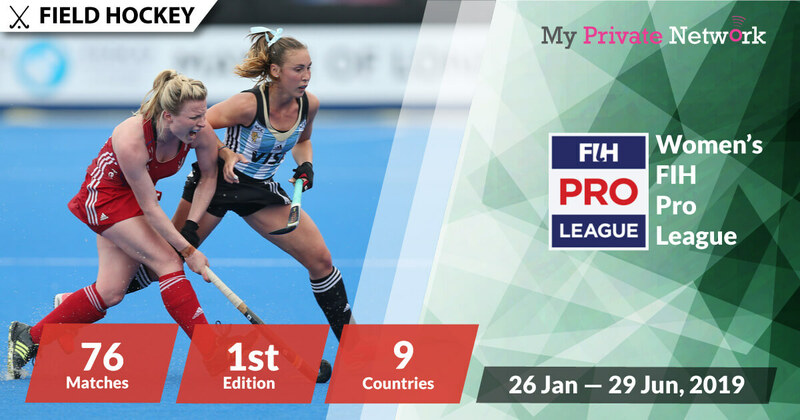 SonyLIV’s India in England Programme. Access SonyLIV’s Live Sports here. Sky Sport will be providing full live coverage of all 5 test matches. However, you’ll need a paid subscription with them to access their content. Availability: New Zealand only – Connect to our New Zealand (NZL) servers first before starting the stream! Tip: India in England Cricket Tour will be airing live from 1 August 2018 on Sky Sport 3. Access Sky Sport 3 here. Watch both matches from SuperSport. You’ll need a paid subscription with SuperSport to access their content. Availability: South Africa only – Connect to our South Africa (ZAF) servers first before starting the stream! 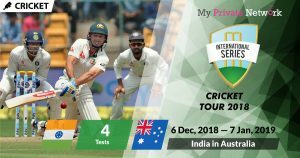 Tip: India in England Cricket Tour will be airing live from 1 August 2018 on SS 2, and SS 5. SuperSport’s India in England Cricket Programme. SuperSport’s India in England Cricket Schedule. We hope you found this article informative and useful. Please feel free to share it with your friends or family that want to watch the India in England Cricket Tour too!